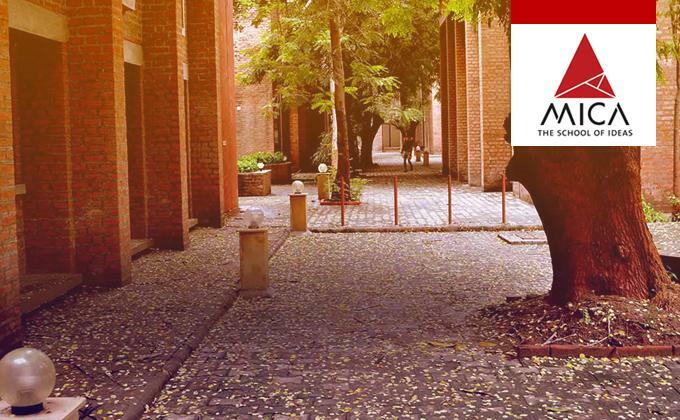 MICA, Ahmedabad, India’s premier institute for Strategic Marketing and Communication achieved 100% placements for the final year placements of the 24th batch of its flagship PGDM-Communications Course. 180 students of the batch chose to be placed through the Campus Placement Process. 78 companies made offers, making it an average of 2.3 students per Company. The average CTC offered this year was INR 12.8 lakhs/annum, an increase over the figure of INR 12.3 lakhs/annum offered in the previous year. The highest CTC offered this year was INR 58.2 lakhs/annum against 35.3 last year. In segment-wise placements, the highest number of offers were made in the FMCG & FMCD (36) followed by IT/ITeS, Internet & Technology & E-Commerce (36), Media and Entertainment (34), Advertising, Events, PR & Digital Agencies (32), Analytics, Research & Consulting (17), Retail & Real Estate (13) and BFSI & Manufacturing (12). While regular recruiters like Amazon, Amul, Google, HT Media, L'Oréal, Publicis Group, Raymond, Reliance Brands, Titan, VIP, Wipro and others continued their partnership with the institute, notable new/returning recruiters included companies like Bajaj Auto, Bajaj Electricals, Citi Bank, Deloitte, Fieldfresh Foods (DelMonte), DB Corp, Essel Group, E&Y, FirstCry.com, Grofers, Gulf Oil, Tata Global Beverages, Havells, REC and Target, amongst others. AlShaya and Tolaram Group made International offers. A notable feature in this year’s Placements at MICA was that 1 in 3 students received a PPO/PPI offer, up 17% from last year. Amongst them, students also received offers from leading brands like Nestlé, Flipkart and Samsung India, after winning/excelling their National B-School Competitions.